A dark comedy of a washed up actor trying to be relevant again, faced with a personal crisis that soars to a cosmic level. It's a strange, funny but beautiful film. 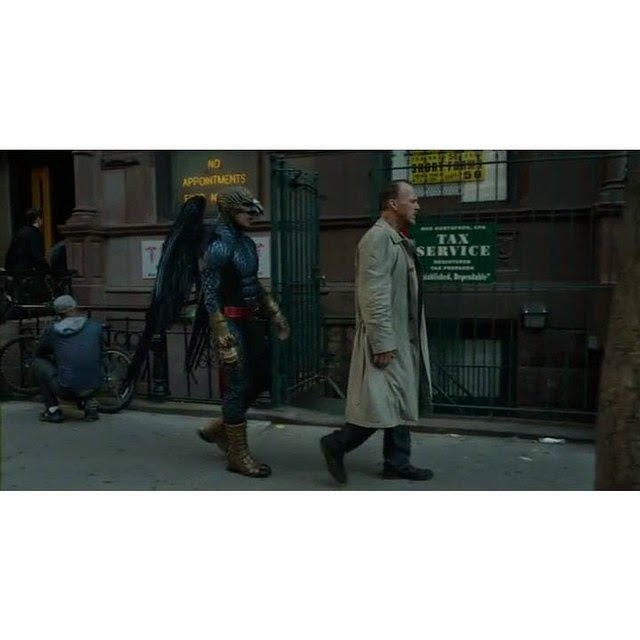 Everyone is too happy that Michael Keaton accepted Birdman after years of declining parts offered to him.